Tats from the dark side. 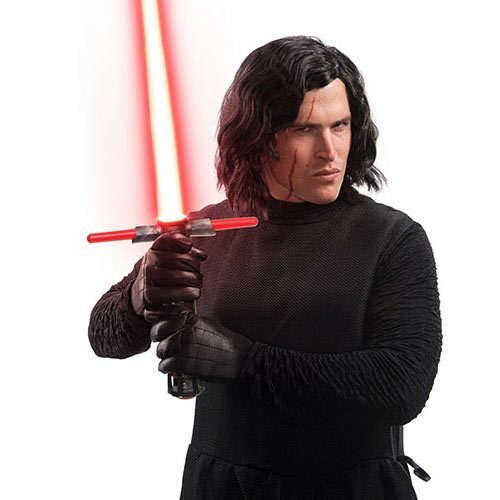 You can't really play the part of Kylo Ren without that nasty scar down the side of your face or the wavy locks, so order this Star Wars: The Last Jedi Kylo Ren Wig and Scar Tattoo Set and make your disguise complete! One size fits most.